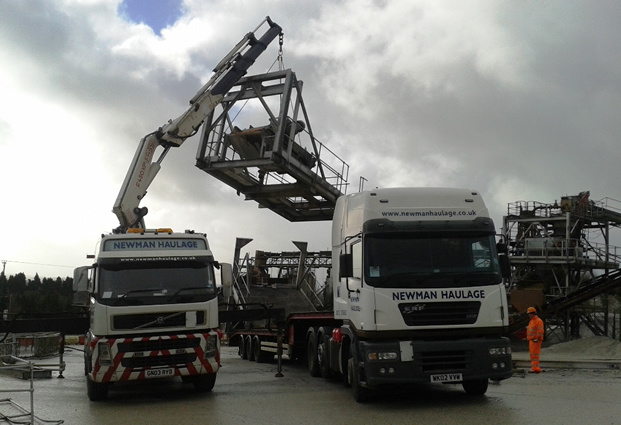 We specialise in the transport of all forms of machinery from Industrial, Factory, Agricultural or Manufacturing sectors. We can provide Lift & Shift services for almost any piece of equipment from heavy industry to delicate electrical or medical applications. We regularly work on factory clearances or the relocation of Machinery to new premises. We provide a versatile service to suit your needs and are happy to discuss any form of Machinery movement.